COTC recognizes our driving team members for their great accomplishments throughout the year and during Driver Appreciation Week. COTC recognizes our driving team members for their great accomplishments throughout the year and during Driver Appreciation Week. Prizes vary but often include a bonus, jacket, truck decal, ring and other great swag! 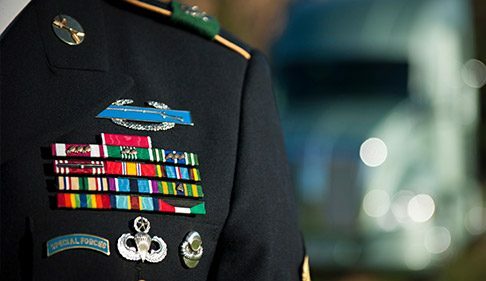 COTC supports the United States Armed Forces and it’s veterans. Our driving team members provide a DD-214 and we provide truck decals designating the Branch of Service Insignia, Campaign Ribbon, and/or Rank. When you are the best, you should be recognized as the best! The Elite Fleet program recognizes the top ranked driving team members at COTC based on miles, safety record, and professionalism on the road. Announcements are made annually during Driver Appreciation Week. Do you have an eye for photography? 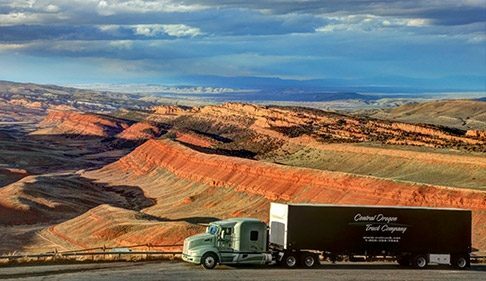 We are always looking for high-quality, high-resolution images that capture life on the road as a COTC flatbed driver. Have you been trained as a mechanic? Our Redmond, Oregon facility operates a PM shop for our tractors and trailers. We are always looking for skilled diesel mechanics and other shop maintenance personnel to keep our fleet rolling. 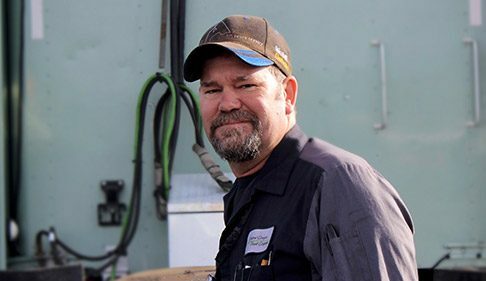 Ready to get out of a COTC truck, but still want to be with the Company? 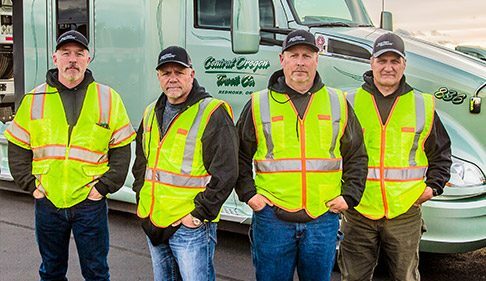 Apply to be a Driver Coach at our Redmond, Oregon facility. 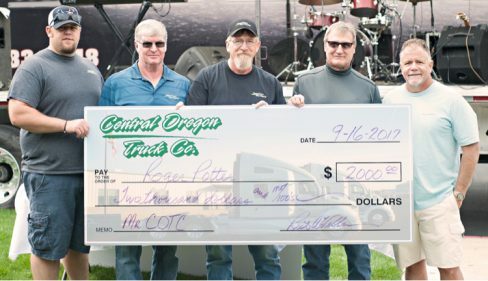 COTC has a team of Driver Coaches who ran in the fleet and were successful flatbed drivers. We know you may not want to be a truck driver for the rest of your career. That is why we offer on-road and in-office opportunity including being a rolling recruiter, driver coach, mechanic and other positions that may become available.